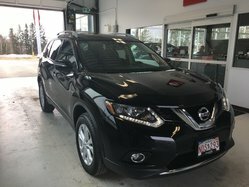 Trevors Nissan | Nissan dealership in Miramichi. 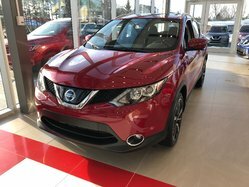 Your number one dealership for all of your Nissan new vehicle and service needs in Miramichi, New Brunswick. As a family-owned business, we value each and every customer that walks through our doors. When you come to Trevors Nissan, you will always be treated with respect, dedication, and honesty. 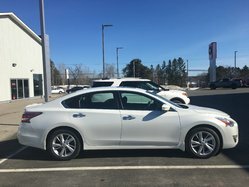 Trevors Nissan has a wide range of new vehicles from Nissan to offer its clients in Miramichi, New Brunswick. 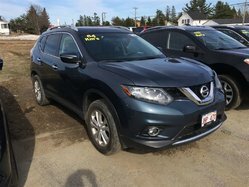 From sport utility vehicles like the Nissan Rogue or Nissan Qashqai to rugged pickups like the Nissan Titan, we have the vehicle you want. 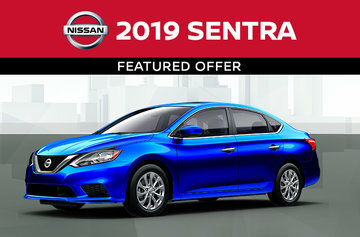 We also have plenty of new Nissan sedans like the redesigned Nissan Altima as well as the fuel-efficient Nissan Sentra and Micra sedans and hatchbacks. 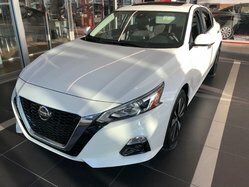 If you prefer a pre-owned vehicle, we have you covered as well with a wide range of high-quality, certified pre-owned Nissan models at unbeatable prices. 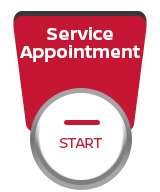 As mentioned previously, Trevors Nissan has made customer service its number one priority. 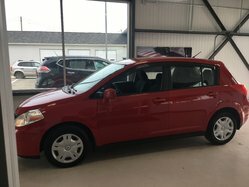 You will always be greeted with a smile at Trevors Nissan, and you will certainly be impressed by the enthusiasm of our team and their experience as well. Regardless of your needs, you are covered at Trevors Nissan. 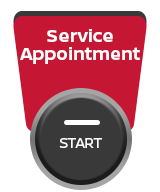 Our after-sales service departments provide all of the services you need to keep your Nissan running like new. 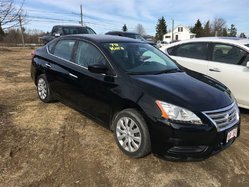 We also have an impressive inventory of genuine Nissan parts and accessories available to our customers. 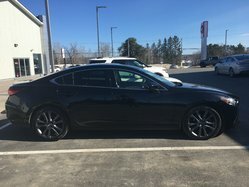 To learn more about Trevors Nissan and our products and services, contact us today!